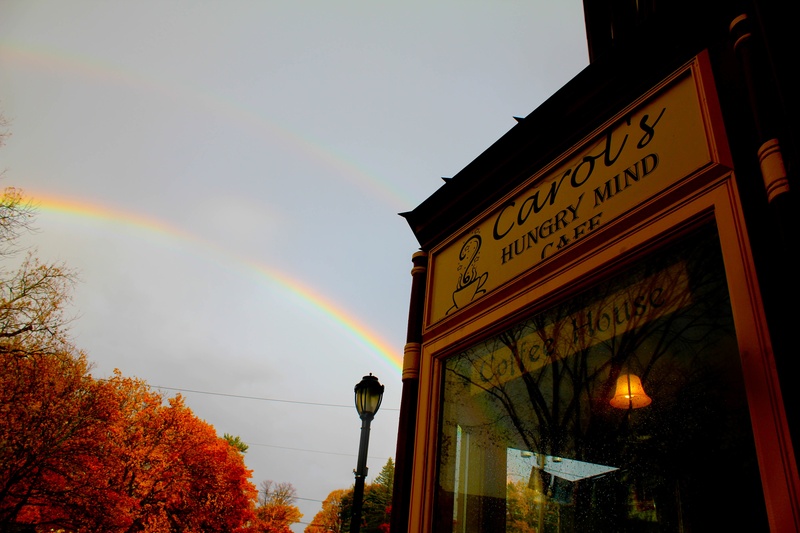 This past August, NER hosted a night of poetry and prose from Vermont writers at Carol’s Hungry Mind Cafe as part of the Vermont Reading Series, with authors Partridge Boswell, Michael Collier, Cleopatra Mathis, and Angela Palm. A video recording is now available for viewing on the NER Vermont YouTube channel. The next event in the series takes place November 21, 7 p.m., at Carol’s. This special all-nonfiction event will feature Julia Alvarez, John Elder, Jessica Hendry Nelson, and Christopher Shaw. Please join us on Thursday, August 8, 2013, 7 p.m., at Carol’s Hungry Mind Cafe for the summer reading in our quarterly series, with Patridge Boswell, Michael Collier, Cleopatra Mathis, and Angela Palm. 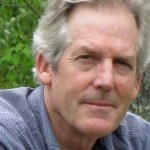 Partridge Boswell is the author of the 2013 poetry collection Some Far Country. His poems have been featured recently in such publications as The American Poetry Review, Slice and The Literary Review. A longtime arts advocate, he has served as director of several regional performing arts organizations. 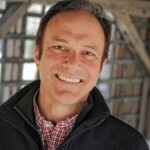 Co-founder of Bookstock: The Green Mountain Festival of Words and managing editor of Harbor Mountain Press, Boswell lives with his family in Woodstock, VT.
Michael Collier, director of the Bread Loaf Writers’ Conference, has published six books of poems, including The Ledge, a finalist for the National Book Critics Circle Award and the Los Angeles Times Book Prize, and, most recently, An Individual History. With Charles Baxter and Edward Hirsch, he edited A William Maxwell Portrait. He has received an Award in Literature from the American Academy of Arts and Letters, Guggenheim Foundation and Thomas Watson Foundation fellowships, and two National Endowment for the Arts fellowships. 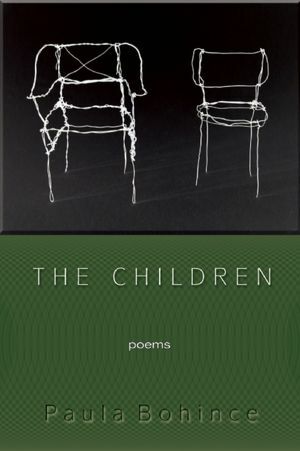 Poet Laureate of Maryland from 2001-2004, he teaches in the creative writing program at the University of Maryland and lives in Maryland and Cornwall, VT.
Cleopatra Mathis’s seventh collection of poems is Book of Dog. Her work has appeared widely in anthologies, textbooks, and magazines including the New Yorker, Poetry, and New England Review. 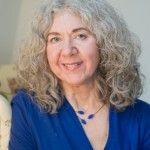 Prizes for her work include two NEA fellowships, a Pushcart Prize, the Robert Frost Award, a Fellowship at the Fine Arts Work Center in Provincetown, the May Sarton Award, and fellowships from the New Hampshire and New Jersey State Arts Councils. She teaches English and Creative Writing at Dartmouth College and lives in Post Mills, VT.
Angela Palm is an editor and writer. Her work has appeared or is forthcoming in Midwestern Gothic, ARDOR Literary Magazine, Little Fiction, Sundog Lit, Prick of the Spindle, and elsewhere. 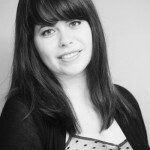 She is an associate nonfiction editor at The Fiddleback, a literary journal, and co-founder of the Renegade Writers’ Collective, a new writing center in Burlington. Angela is currently working on her first novel and editing a collection of work by Vermont writers, titled Please Do Not Remove. She lives and works in Burlington, VT.